Designing your own Myrtle Beach golf vacation can be a little tricky if you do it by yourself. That is why booking a Myrtle Beach Golf Authority golf package can make the task so easy. Many times when golfers try to “do it themselves” they forget some important factors to consider. One of the main mistakes they make is they don’t really understand the logistics of the Grand Strand. The Strand stretches nearly 70 miles down the coast and many times they will schedule a round at Caledonia and be staying in North Myrtle Beach. Caledonia is a wonderful golf course but the travel time from NMB is considerable. Sometimes golfers want to play 36 holes and will schedule Carolina National in the morning and King’s North in the afternoon. Again this just would not be that easy to pull off. That is why Myrtle Beach Golf Authority can be such a great friend when booking your Myrtle Beach golf vacation. Booking a Myrtle Beach Golf Authority golf package can make your trip so much more enjoyable and hassle free. 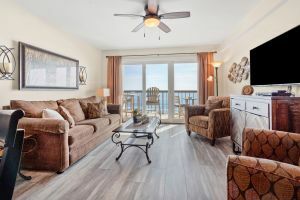 The accommodations you require plus the extensive knowledge of the golf department will ensure that your Myrtle Beach golf vacation will be one to remember. They can help customize your package to fit your needs. You can customize your package by simply telling them the courses that you would like to play and they will advise you and make sure your accommodations are suitable. You won’t have to worry about making tee times. You just have to follow your itinerary and show up at the designated course. You can go online or call 888-272-7263 to get a no obligation quote. 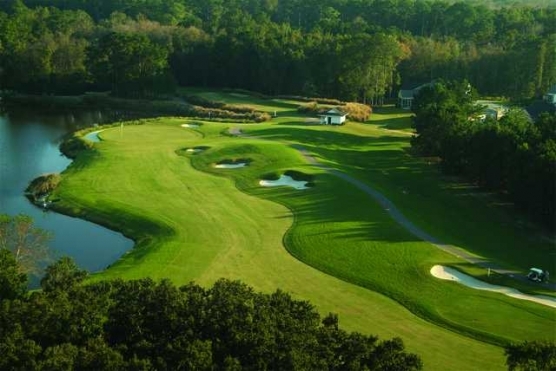 It is just that easy to visit Myrtle Beach on a customized Myrtle Beach golf package.